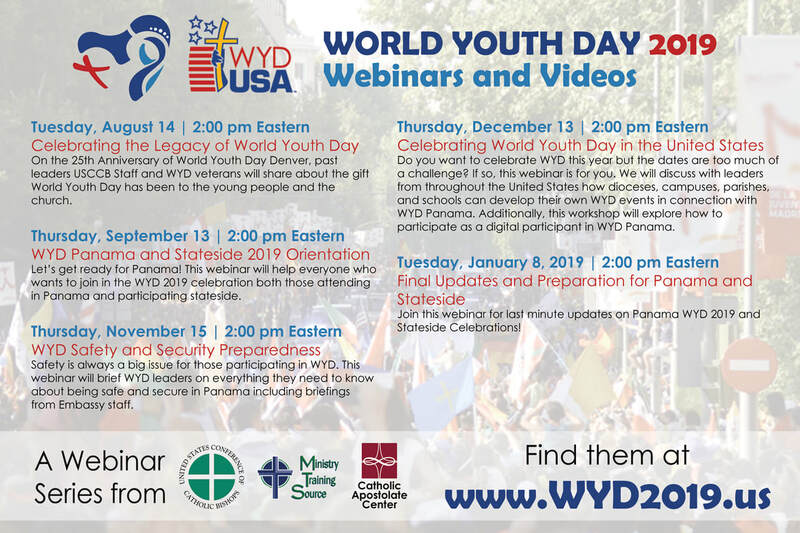 ​The wyd2019.us website is part of an official collaboration between the United States Conference of Catholic Bishops World Youth Day Office and the Catholic Apostolate Center. 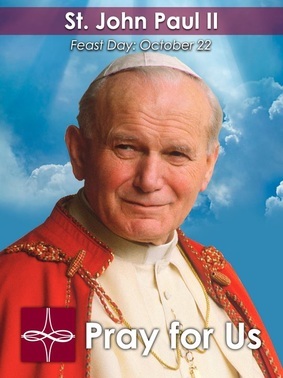 As a ministry focused on evangelization and formation of active Catholics, the Catholic Apostolate Center is assisting World Youth Day pilgrims and leaders in deepening their pilgrimage experience through blog posts, World Youth Day Leader Guides, and videos throughout the international festivities. Whether traveling to Panama, attending a stateside celebration in your diocese, or participating as an active digital pilgrim, we invite you to utilize our free resources to enrich your journey.